﻿ Rosehip (Dog Rose) BAY IPHYM Herbalism Rosa canina L.
Rosehip (Dog Rose) BAY IPHYM Herbalism Rosa canina L.
Very high in vitamin C (20 times more than citrus), they also contain vitamins B and PP, provitamin A and minerals. A source of natural vitamin C.
Common names: Rose Dogs (hence the scientific name Rosa canina), Rosier hedges, Rosehip dogs. 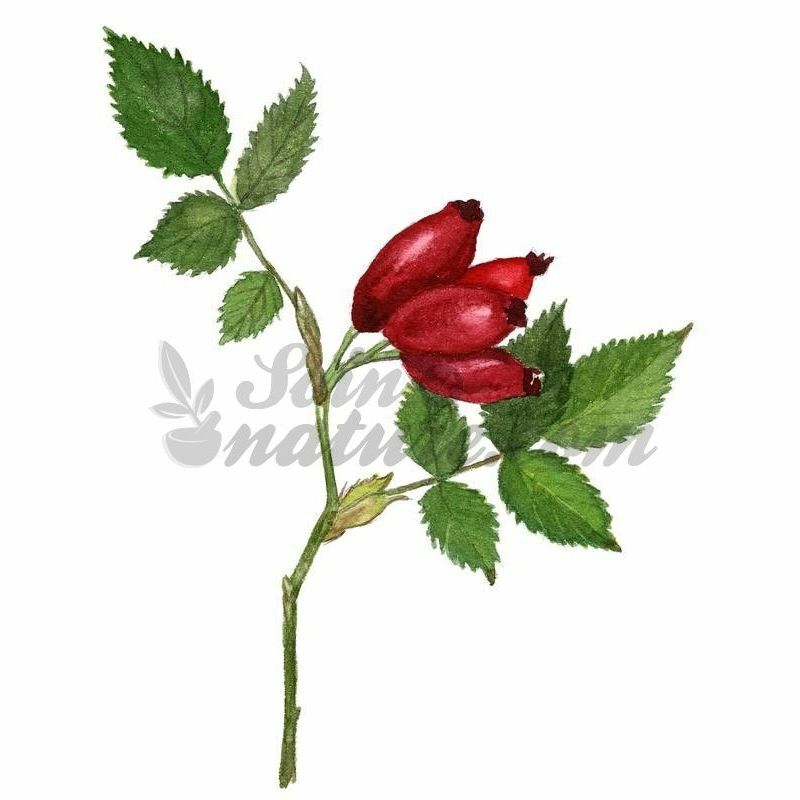 Vernacular names that may also designate other species: wild rose, wild rose, hip (the name given to the rose hips and, by metonymy, may designate the whole plant). The fruits of this wild rose or rose hips have medicinal and food use. Very high in vitamin C (20 times more than citrus), they also contain vitamins B and PP, provitamin A and minerals. Very useful if physical exhaustion, asthenia, fatigue and spring during convalescence. Fresh fruit juice and decoction. 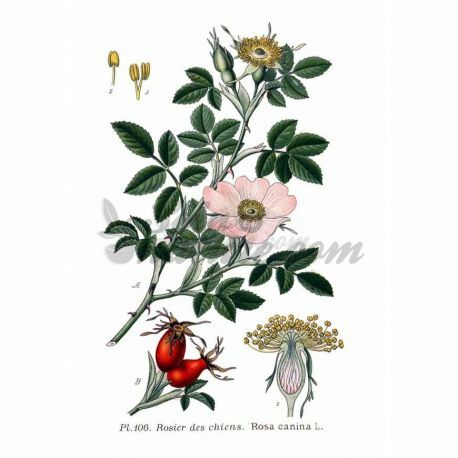 The rose hips are used as stimulants defenses, including the prevention of flu and colds. They are highly recommended in all infectious diseases, especially in children. 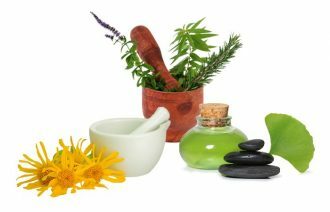 -Diurétiques And depuratives They are recommended in cases of dropsy (fluid retention), diet high in meat and animal products, gout and arthritis, and every time a slight diuretic action is required for purifying properties . Fresh fruit juice and decoction. 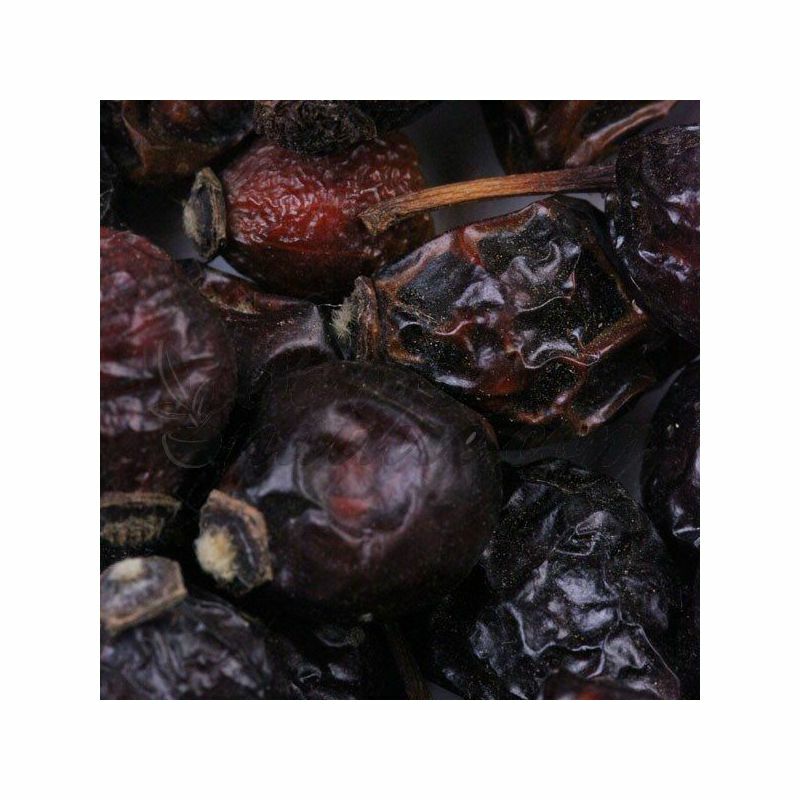 Fresh, softened by frost or after light curing, they form a paste that is eaten with sweet dairy products. But they are mainly used in jams, jellies and syrups. Dried and powdered, they serve as a decoction for herbal teas. Add 3 g of rosehips in about 200 ml of water. Heat the water to a boil and then add the boiling water to rosehips. Let steep for ten minutes (to get an effective dose of active ingredients). Drink hot tea this several times a day.